Amateur sleuth Mordecai Tremaine is back in another classic mystery from the author of Murder for Christmas. When Mordecai Tremaine emerges from the train station, murder is the last thing on his mind. But then again, he has never been able to resist anything in the nature of a mystery - and a mystery is precisely what awaits him in the village of Dalmering. Rehearsals for the local amateur dramatic production are in full swing - but as Mordecai discovers all too soon, the real tragedy is unfolding offstage. 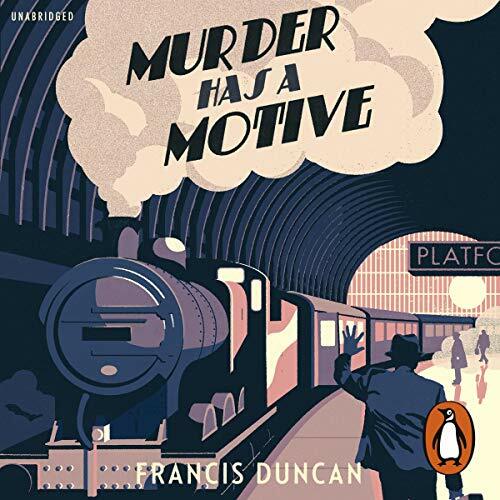 The star of the show has been found dead, and the spotlight is soon on Mordecai, whose reputation in the field of crime-solving precedes him. Old fashioned Brit mystery is fun, but florid. I was fascinated by this author , who is new to me. Narrator was marvelous.